We run the orchard on organic lines, and we have introduced lots of habitats for wildlife, including beetle banks, bird boxes and bat boxes. 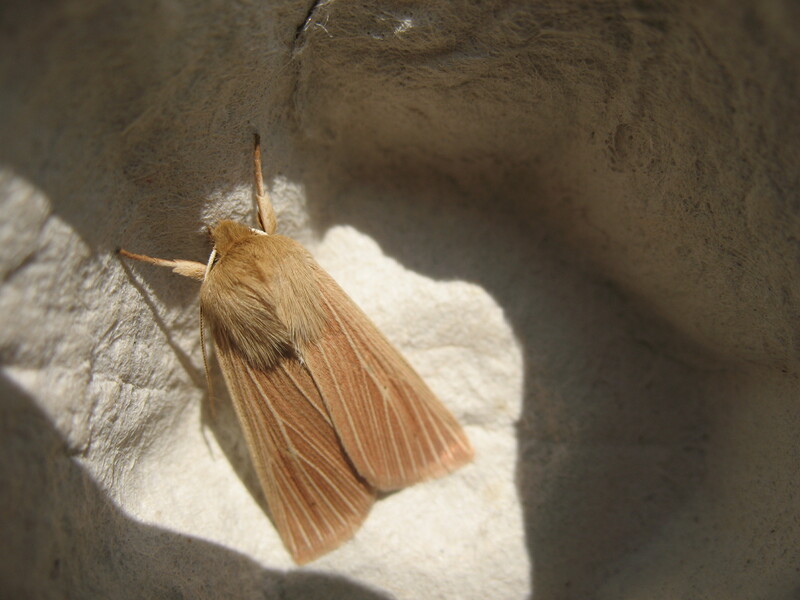 Every summer we hold a moth survey to see how many different species are around locally. We hold other wildlife events when we can, and we welcome groups who wish to study the insects, birds and animals that inhabit or pass through the site. We have installed an observation bee hive, which is full of bees during the spring and summer months. 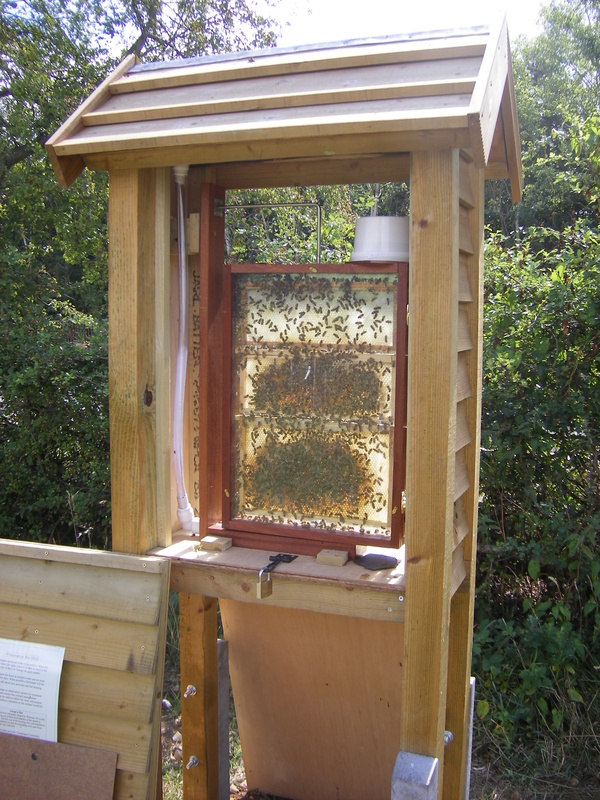 We open this hive on as many days as possible, when one of the volunteers is on site. If you specifically want to see the bees, please email us first to make sure the hive will be open and available for your visit.